We’re serious about our artisan caramel. Our small batch, hand-crafted caramel is slow cooked in copper kettles. 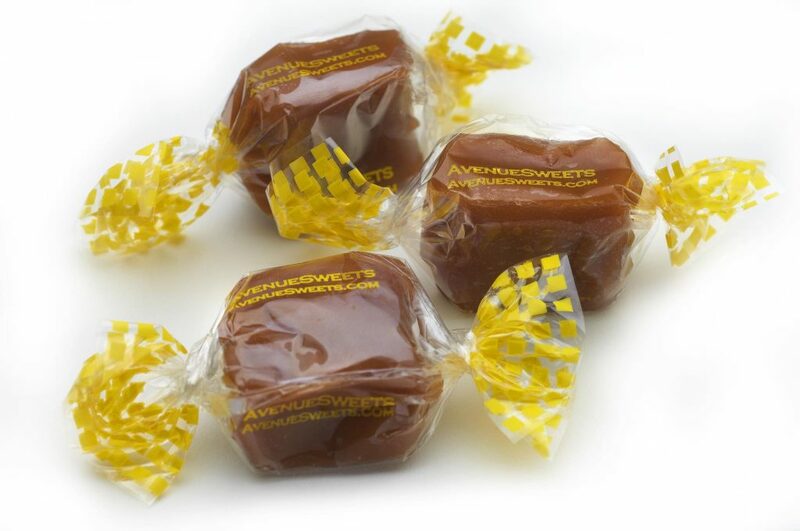 Made with 100 percent natural ingredients and gluten-free, AvenueSweets’ line boasts 15 caramel varieties including three dairy-free vegan varieties. Available in vibrant 5.2-ounce packages and in bulk. Whether it’s sea salt, chardonnay, chocolate, butterscotch marshmallow, pecan, or any of our other amazing varieties—AvenueSweets is your No. 1 choice for caramel. Are you a brittle lover? We elevated brittle to a whole new level with plenty of fresh sweet cream butter, pure sugar, and loads of top quality roasted nuts—slow cooked to perfection. Our brittle is 100 percent natural and available in 7-ounce boxes in four amazing varieties: classic peanut, pecan, beer, and blazing. No artificial ingredients. No corn syrup. 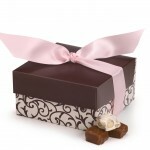 Just delicious confections. 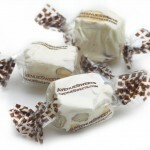 So choose AvenueSweets for your sweets stash or add them to your next gift basket surprise. A native of Poland, Agnieszka Jones (Agnes) immigrated with her parents to the United States in the early 1980s. For years, she made her amazing candy for friends and family. In 2005, energized and encouraged by the enthusiastic response and the demand for more, she established AvenueSweets. Quickly, her confections found their way into Martha Stewart Living magazine, the International Emmy Awards gift bags, and retail shops around the country. 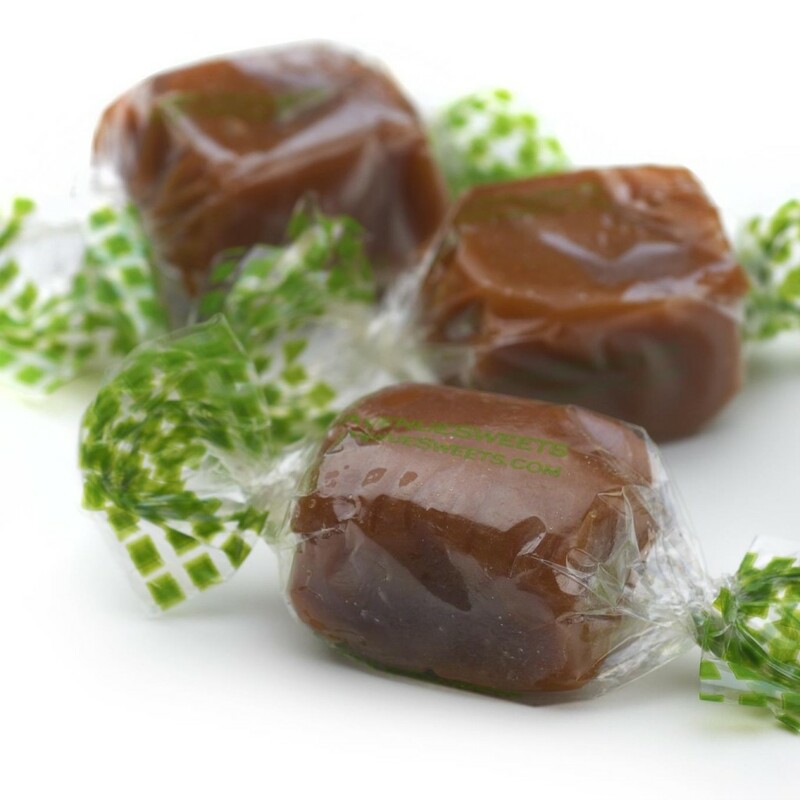 Today we feature 15 caramel varieties, five varieties of brittle, four varieties of caramel sauce, and our almond nougat—plus dairy-free (vegan-friendly) versions of each. 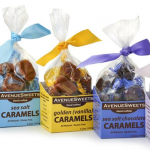 AvenueSweets confections can be found in hundreds of gift, independent, natural, and specialty shops nationwide. This entry was posted in Food and tagged caramel, chocolate, Food on October 15, 2018 .